You’re probably wondering why so many posts outside of Paris. Parisians tend to flee from the city of light in the summer, so as a Parisian transplant, I will posting a bit on my travels within France, from Bordeaux to Normandy, to private islands in the south of France and Brittany. On separate trips, both Untapped Paris correspondent Dave Yeh and I went to this region known for its castles and scenery. 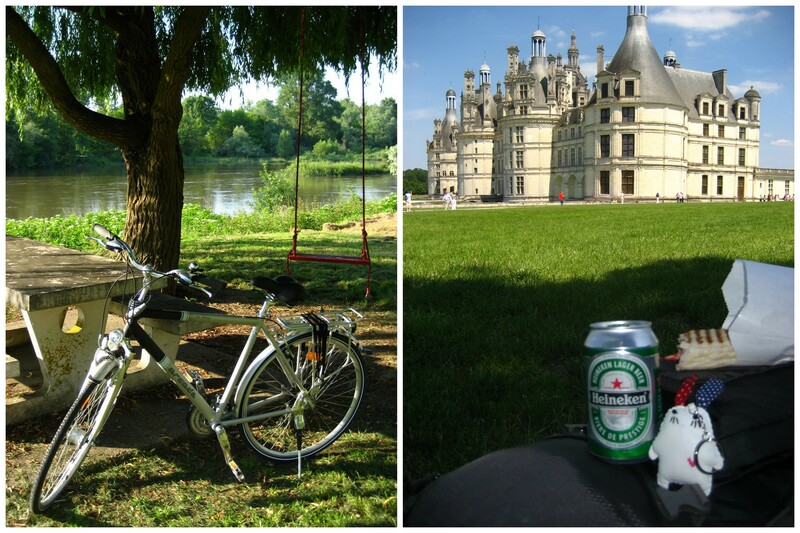 Dave chose to do the Loire by bike, while I went partially by hot air balloon and stayed at a chateau. 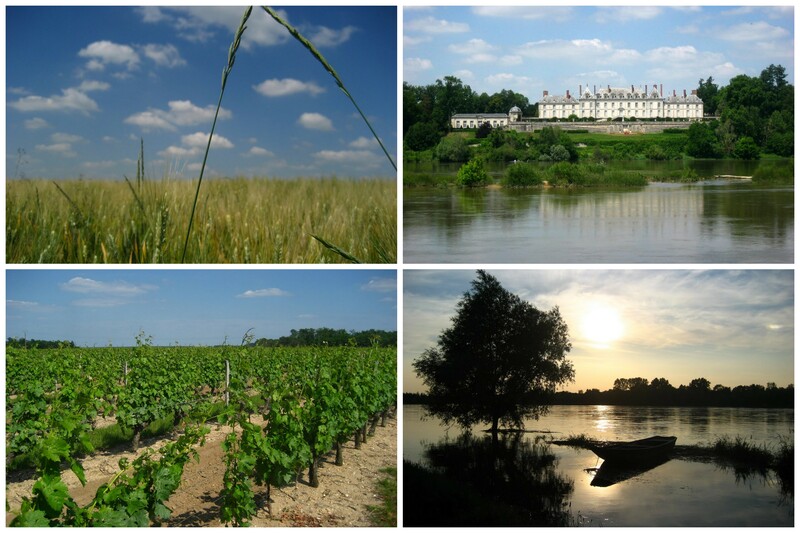 The Loire Valley is within easy distance from Paris (1.5 hours by train to Blois, and 1 hour 15 minutes to Tours). My trip was less active due to the 103 degree fever I was battling but I recuperated at the lovely Chateau de Chanteloire, a small 18th-century castle-turned-hotel in the town of Chouzy-sur-Cisse, just next to Blois. I did a lot of research on bed and breakfasts and this one won for best interior decor and architecture, two of my top criteria when I’m not backpacking. They’re adding a swimming pool, spa and conference center, so depending on your taste–go now to get the more authentic experience or wait for the full treatment! There’s also a Duke of Chanteloire, who is an adorable golden retriever! We visited the castles Chenonceau, Blois, Chambord and Cheverny by car and saw Chaumont-sur-Loire and Amboise by hot air balloon. As such, my trip was a very targeted experience. But some of the more unexpected surprises was spending Bastille Day watching fireworks in the small village of Chouzy-sur-Cisse with its entire population in attendance and of course, the hot air balloon ride. 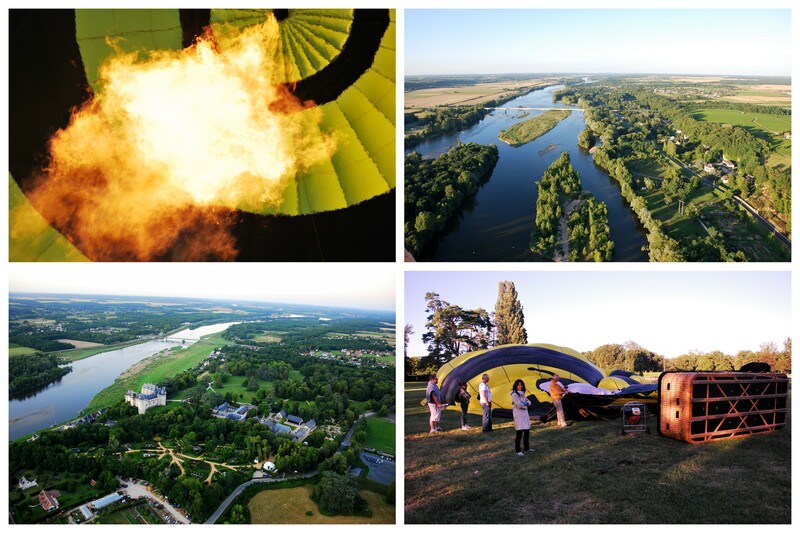 If you haven’t been in a hot air balloon before, I would recommend doing it in the Loire Valley. The landscape is stunning and you really get the feeling of the French countryside, as the people flock from their homes to say hello, wave and ask if you want to land in their fields. Dave’s new best friend, his bike. He warns that “this clunker weighed about 30 pounds and could not shift worth a damn, but it got me where I needed to go…slowly,” which in this case was a nice lunch on the banks of Chambord castle. (Photos below by David Yeh). 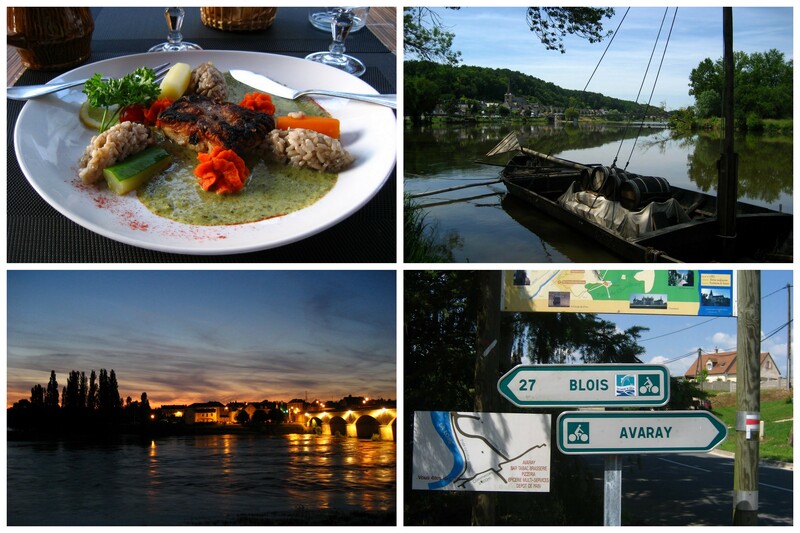 Plan your trip with the official Loire à Vélo website.